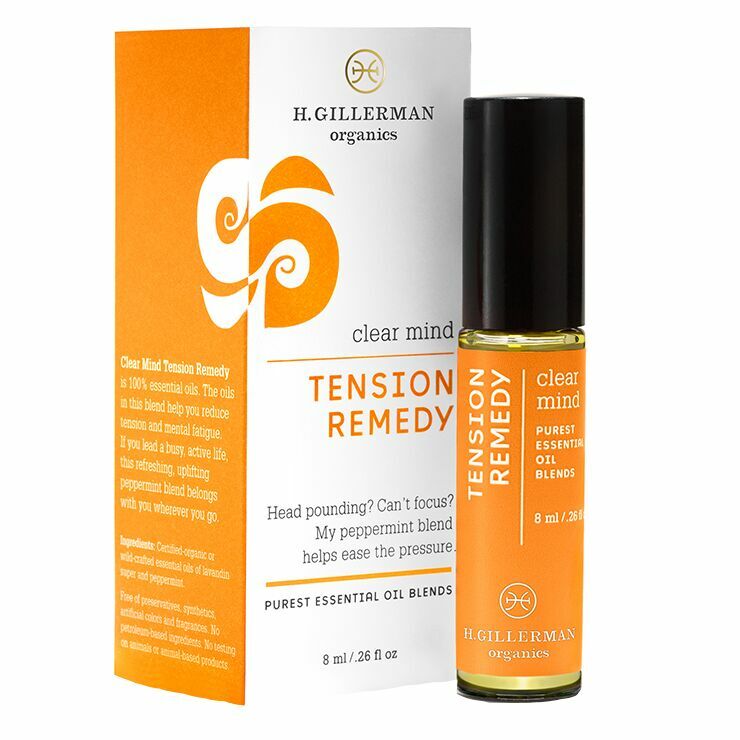 H. Gillerman Tension Remedy is designed to relieve feelings of stress and stiffness associated with a busy lifestyle. Tension held in the neck and shoulders can lead to headache and discomfort. A carefully edited selection of essential oils gives a relaxed feel to tense neck and shoulders, and brings about a sense of sharpened focus. A fresh, minty scent provides a tingly sensation. 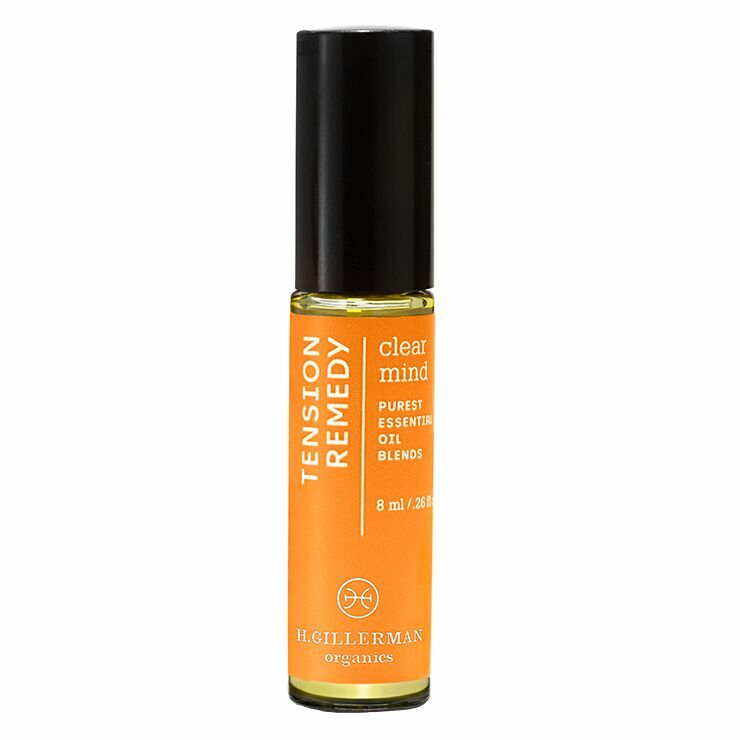 Apply oil blend to pulse points for a feeling of relief from tense shoulders and neck, and to help prevent feelings of tension headaches.